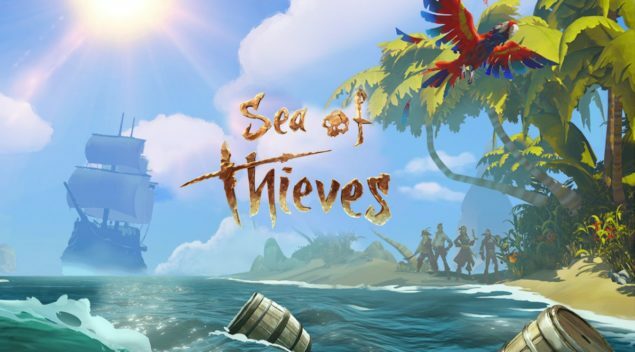 Microsoft's Kudo Tsunoda: " Sea of Thieves is the Best Game Rare has Ever Made"
Given the huge pedigree of the studio, that is one big statement. Rare has a collection of their own 30 classic titles in Rare Replay, coming in 2015. Sea of Thieves looks like an immensely promising title indeed. With a beautiful visual style, reminiscent of the Monkey Island series, and akin to what a Disney cartoon Pirates of the Caribbean could look like, it will surely provide an imaginative world to explore, and adventure in. We will bring you any new information on Sea of Thieves, as soon as it becomes available.